“I do like this, I behave like this, I act like this, I react like this…. Because this is how I am”. There are so many things related to our lifestyle, to our actions that we believe to be our very own way. We consider it as a part of our individuality & think as if we can never change it. There are times when we see our own shortcomings / negatives but we don’t put much effort rectifying those thinking that its part of our nature. But, the fact lies in identifying the boundary line between “Nature” and “Habit”. “Nature” – It’s our inbuilt / inherent quality, our characteristics by birth / childhood days. This is something on which we don’t have much control. Our basic behavior is guided by these & even if we make an effort to modify it, it is almost impossible to change it permanently. Somewhere in our sub-conscious, we will always be guided by it. 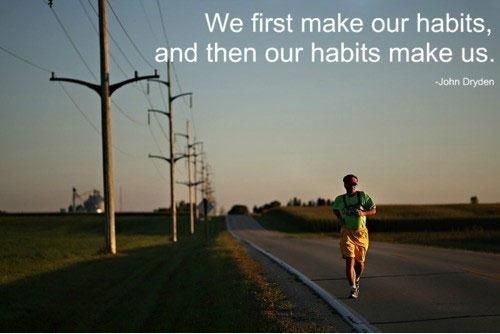 “Habit” – These are inculcated by us ourselves & mostly depend on the circumstances & environment around us. But, we actually have full control on these & if we want & if we try we can modify these. Sometimes, we consider a prolonged habit as a part of our nature. So, it is very necessary to spend some time with oneself, to do some self-introspection, identify what needs to changed & classify if you can really change it? 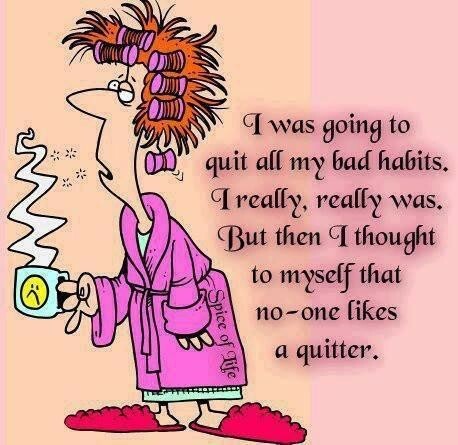 BUT, WE CAN CERTAINLY CHOOSE OUR HABITS”. This entry was posted in Life and tagged Akanksha Rastogi, Habit, Human, Inspirational, Life, lifestyle, Nature, opinion, People, Philosophy, Random, Thoughts by Akanksha. Bookmark the permalink. As we head in to the New Year and possible resolutions, this is such an excellent distinction. Nice article. I stumbled upon this when I myself was trying to distinguish between my habits from my nature.